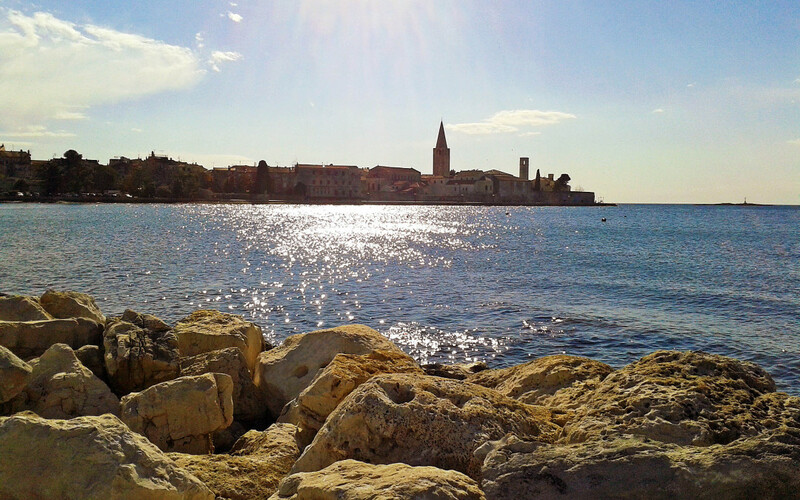 Just wanted to share some interesting info with you… We cannot believe the sea temperature in Poreč these days is over 28 degrees! That’s not even refreshing anymore… like you jumped into a bath of warm water and you’re wondering where you are. We’ll we are enjoying it very much, this is a whole new feeling of having a great time at the beach!